Yahoo will acquire BrightRoll, a company that provides an advertising platform for online video, the company announced in a blog post. The price is being reported as $US640 million. CEO Marissa Mayer said that video is one of the four core pillars of Yahoo’s business strategy, alongside mobile, social, and native advertising, and claimed that Brightroll is on track to pull in more than $US100 million in revenues this year. The company serves as a middleman between video content publishers and advertisers, aggregating video from many sites then allowing advertisers to buy ads on that video programmatically. 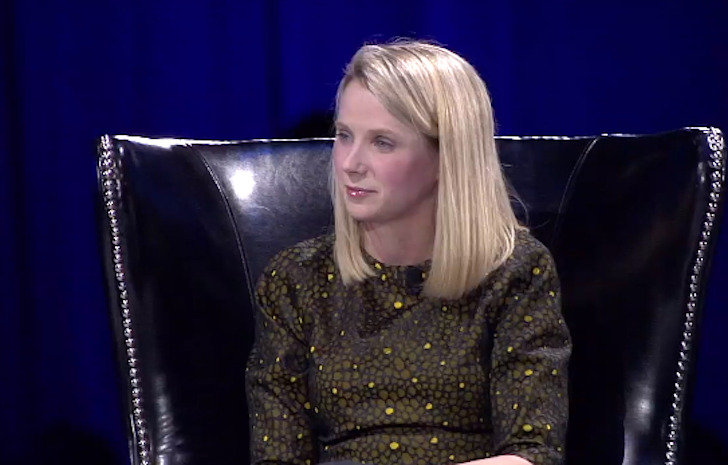 She also revealed that she expects Tumblr to become a $US100 million business for Yahoo next year. Mayer has been criticised for spending more than $US1 billion to buy Tumblr last year, as the deal doesn’t seem to be paying off. As Business Insider’s Nicholas Carlson reported last month, Mayer plans to turn Tumblr into a video site along the lines of YouTube, and the Brightroll acquisition could help Yahoo make money from that plan. With BrightRoll, Yahoo now has the largest video advertising platform in the U.S., the company claims. acquisition advertising marissa mayer sai-us video ads yahoo!